In a fault divorce, the court grants one spouse a divorce because of some proven fault of the other spouse. Most states no longer recognize fault divorces, but Pennsylvania will grant one under certain circumstances. When Could a Pennsylvania Court Consider a Fault Divorce? Desertion. 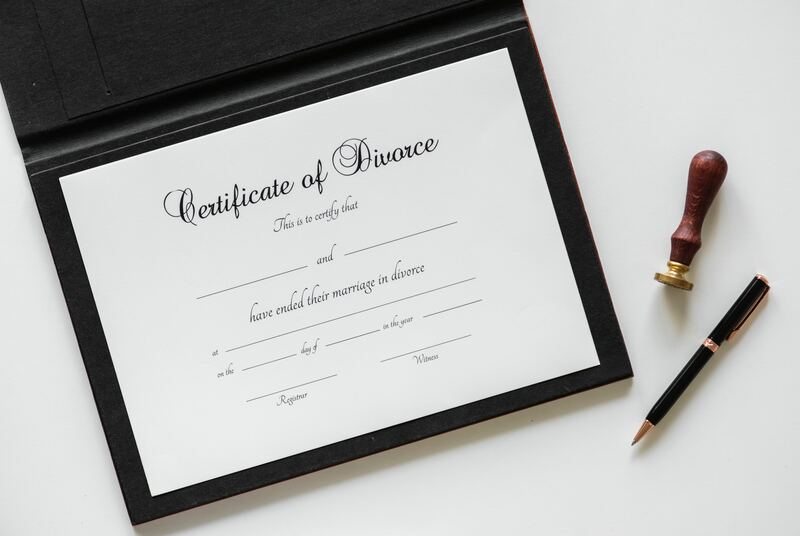 If the defendant has deserted or abandoned the plaintiff for at least one year without a reasonable cause, the court may grant the plaintiff a divorce. Adultery. If the defendant has had an extramarital affair, the court may grant the plaintiff a divorce. Cruelty. If the defendant has committed acts of domestic violence or emotional abuse against the plaintiff, the court may grant a fault divorce. Bigamy. If the defendant is already married, the court could void the plaintiff’s marriage. Imprisonment. If the defendant has been sentenced to two or more years in prison, a court may grant the plaintiff a fault divorce. In Pennsylvania, in the event of a no-fault divorce, the parties involved must live separately for at least one year before divorce can be considered. If fault by a spouse can be proven, however, then a one year separation is not necessary. It is important to understand that in order for a fault divorce to be granted, fault has to be proven in court. Seeking a fault divorce could be time-consuming and expensive. In addition to mandatory hearings, there is a risk for a court battle due to defense claims from the defendant. Need a Bucks County Divorce Lawyer? If you have any questions or concerns about Pennsylvania divorce laws, then contact the divorce lawyers at Kardos, Rickles & Hand. The Pennsylvania divorce process is complex and you should not face it alone. We represent clients in Newtown and the surrounding areas of Bucks County. Call us today at (215) 970-2755 or contact our divorce attorneys online.